It is no surprise for people that work in the gambling industry that in 2018, tables games, lotteries and slots made much more money for casinos than did sports betting. Las Vegas is the most heavily regulated and monitored gambling location in the world. It also has the most data and for the longest duration of time. That is why studying Las Vegas, Nevada’s gambling data sheds light on whats going on in the gambling world as a whole. If you count Craps, Roulette & Blackjack together as “Table Games” they come in second place overall and you will also see that sports betting is dominated by every other form by at least a 4-1 ratio. Sports betting is much more of a time consuming wagering experience. Traditionally, the gambler would study the game, place his bet and wait for the outcome, which could be hours or days later. 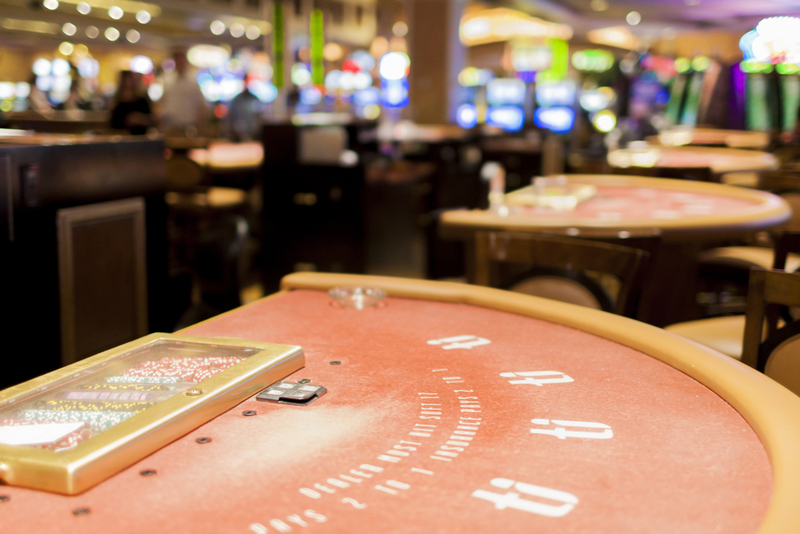 With the casino games mentioned above, the action is limitless and not dependent upon events happening far away. Sports gambling is expecting a rise in revenue numbers in Vegas and just about everywhere else however. The advent of live (in-game) wagering allows gamblers to make many more bets during the course of the game. Also, with the country basically warming up to sports betting, you are seeing a spike in the activity all over the country.